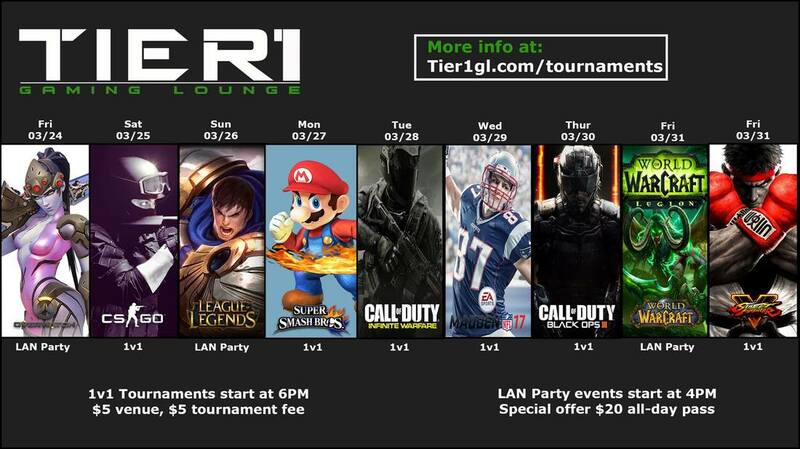 Tier 1 Gaming Lounge's tournament and event week schedule. Tournaments have medals for top placements! LAN parties have day pass specials and free swag! 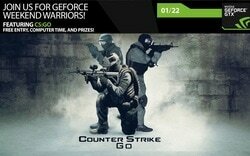 LAN party games have a special $20 Day Pass and other free events for free swag(T-shirts and other prizes)! 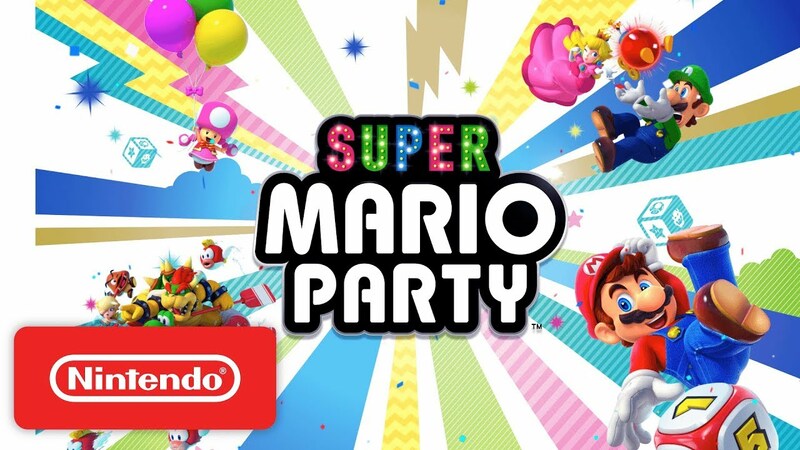 Participants will be awarded a player spot in order of event registration on the evening of the event. The first 30 registered participants who are present at the start of the event will receive a spot for participation on one of six teams. Free Center Fee and Game Play. First Place Prize for each member of the winning team – $20 Amazon Gift Card. We will be also hosting a $10 1v1 tournament with over $100 value in prizes after the free event. Bo3, 1st map pistols, 2nd rifles only, 3rd awp. We will have casuals and other fighting games available 6PM to 2AM that comes with the venue fee. Play in our first Season 2 tournament! $5 venue fee discount for first 3 SFV setups! Feel free to bring your own setups, we will provide space!  Tier 1 Gaming Lounge is a Game center with console and PC video game setups available to play by the hour. We provide everything from system, controller, headsets and gaming chairs all hooked up to direct business fiber internet.